This is a collective post of all my weekly Nutrisystem diary entries. Each video and blog post is filled with ALL information and insight you are looking for. Of course if you have an questions feel free to comment below. 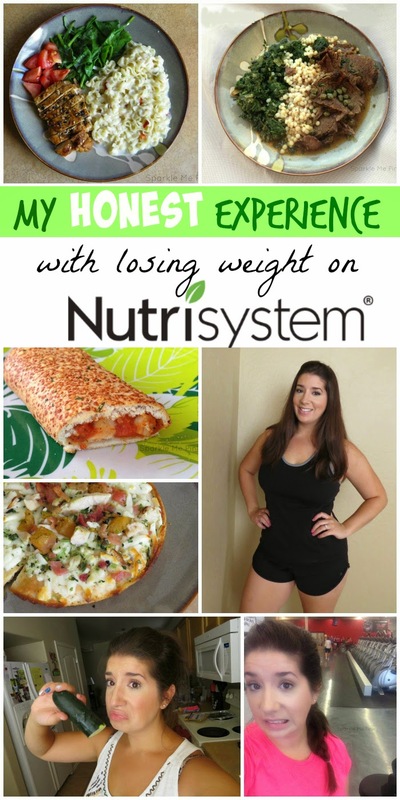 I really feel good about my experience with Nutrisystem and am glad that I have these videos and blog posts to look back upon for motivation. I spent a lot of time and effort on this series and genuinely hope you find it helpful with your journey towards a healthier you. Get 40% off every order + free turboshakes and free delivery with EVERY 4 week plan! I wanted to be as raw and honest in these posts as possible. Which I am sure is quite obvious - I think I pretty much teared up in every video haha ! Again thank you to everyone who has commented on my blog posts, videos, sent me heartfelt emails and messages. I have tried my best to respond to each and everyone. The support is beautifully overwhelming. I really don't think I would have been able to do this without you guys !! OK before I start crying again. Let's start at the very beginning. If your a video person here is a direct link to my full Nutrisystem playlist. I have also embedded each video below along with the accompanying blog posts. I HIGHLY recommend that even if you watch each weeks video that you also visit the blog post. They are chocked FULL information and very picture heavy. My worries, what I expect, plan info and beginning weigh in. 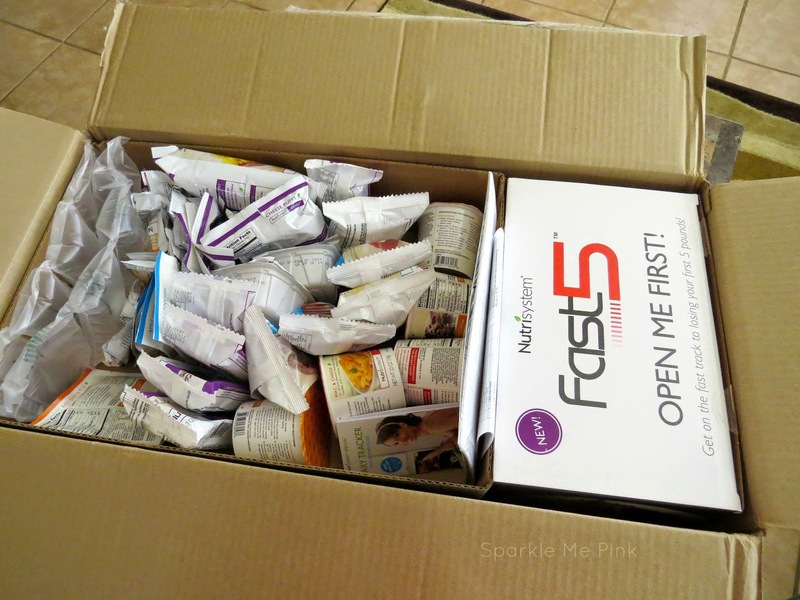 My First NUTRISYSTEM Unboxing - Including Fast 5, Dry & Frozen Foods Boxes - Check out what to expect when your first box arrives. What to expect your first week. What the meal plan really looks like. What taste good and what does not ! Transitioning from Fast5 to the full Nutrisystem program. What I've been eating along with recipe / meal ideas. PICTURES of the info books Nutrisystem provides. Blog post - Nutrisystem WeeK 3 | Is The Honeymoon Over Already ? Pizza, ice cream and whattttt ???? 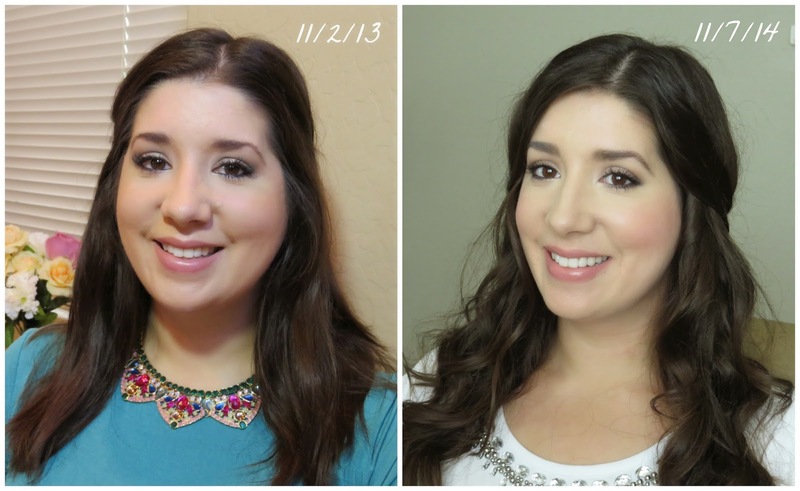 Blog post - Week 5, 6 & 7 Nutrisystem UPDATES with Videos ! Three awesome weeks collected into one picture heavy post. There are 3 different videos for each week. Blog post - Nutrisystem Week 8 UPDATE - Measurements + Zombie Zumba ? Feeling like a zombie, Zumba and pictures of food that'll make your mouth water. If you only watch one video of this whole series this is an awesome one right here. In a nut shell I followed the plan strictly for 2 months and lightly on the 3rd. I treated the third month as more of a transitional everyday life sort of period. I lost 10 lbs in the first 8 weeks and have kept it off ever since !!!! I really hope you find these posts and video helpful. I wish you the best of luck on your weight loss journey!!! Comment below and tell me your weight loss / get healthy goal is. 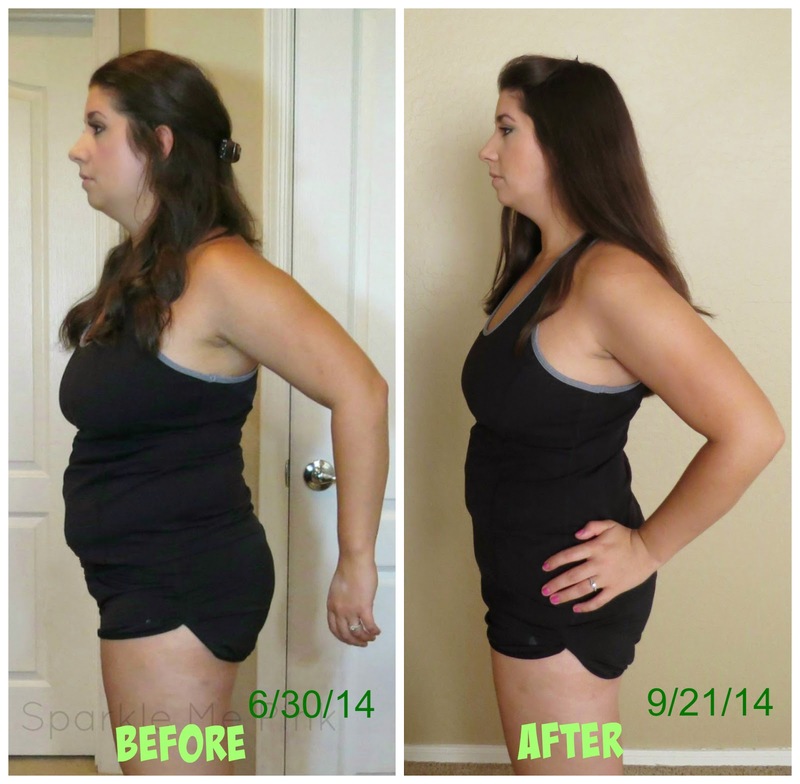 Follow Sparkle Me Pink's board SMP : My Nutrisystem Journey on Pinterest. Good for you. Thank you for posting this. Today is day one for me. My goal is to lose 25 LB, but even to take two inches off everything like you did would be pretty darn awesome! Way to go!